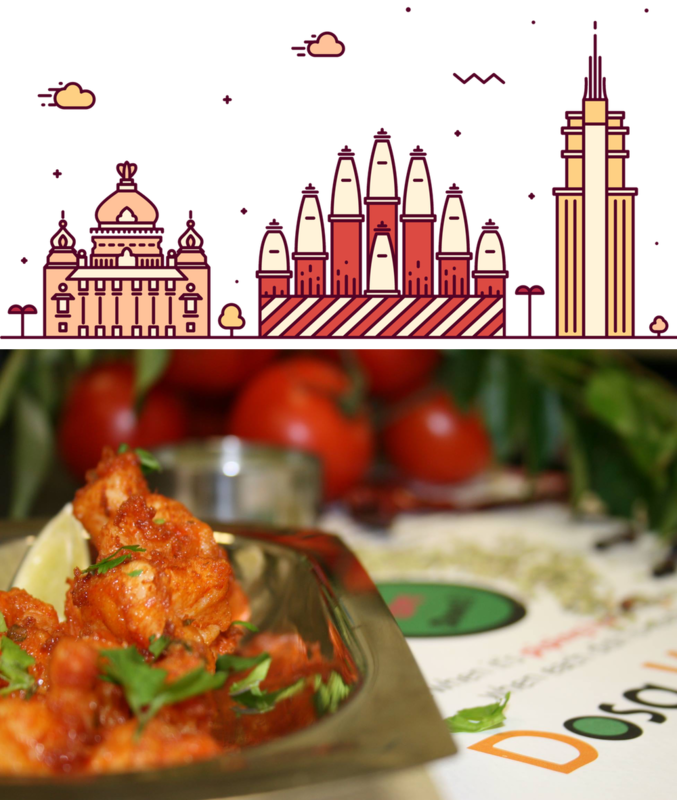 The brainchild of two obsessive foodies – Mathen Ganesan and Sudharsan Murugavel – Dosa Kitchen originally started life as a pop-up residency in Newcastle’s west end. 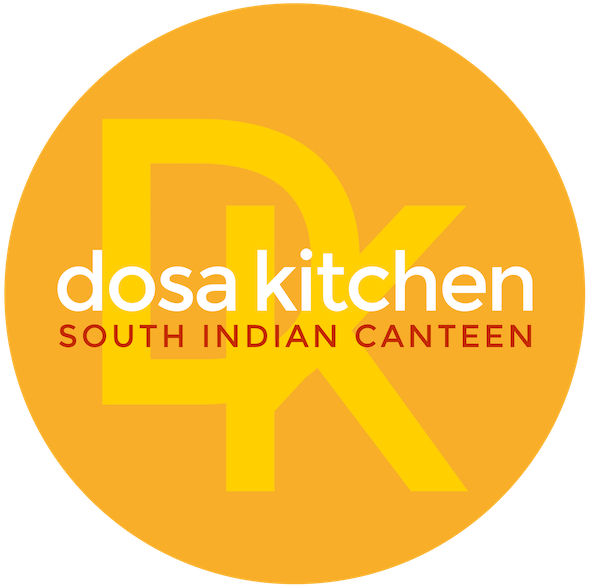 Expertly pairing centuries-old recipes with a bright, vibrant and communal atmosphere, Dosa’s aim is to serve up simple, delicious and inventive dishes inspired by the Tamil Nadu area of South India. Situated in the heart of Jesmond, visitors to our brand new ‘Indian canteen’ can expect to step into a lively and informal environment in which customer service and the quality of our largely vegan and naturally gluten-free food comes first.